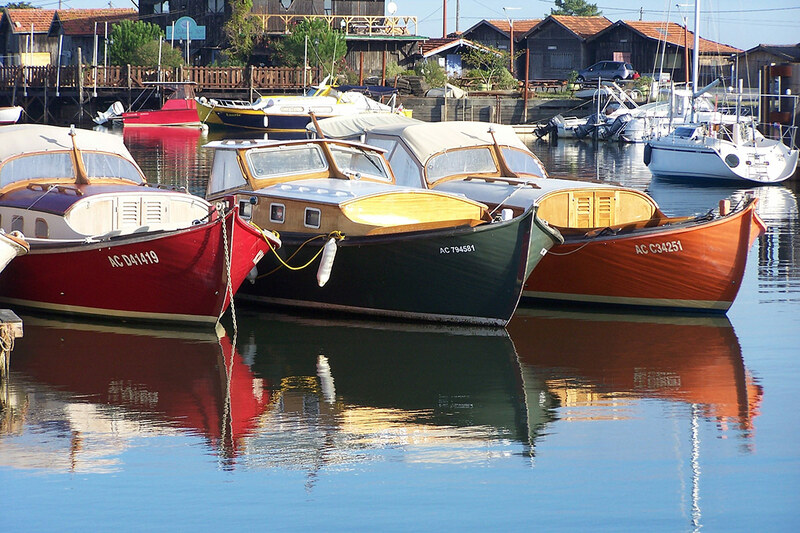 Gujan-Mestras, the capital of oyster farming, invite to discover the activity by boarding a barge with a local producer and to savor oysters on site or in a colorful shack at a nearby harbor. 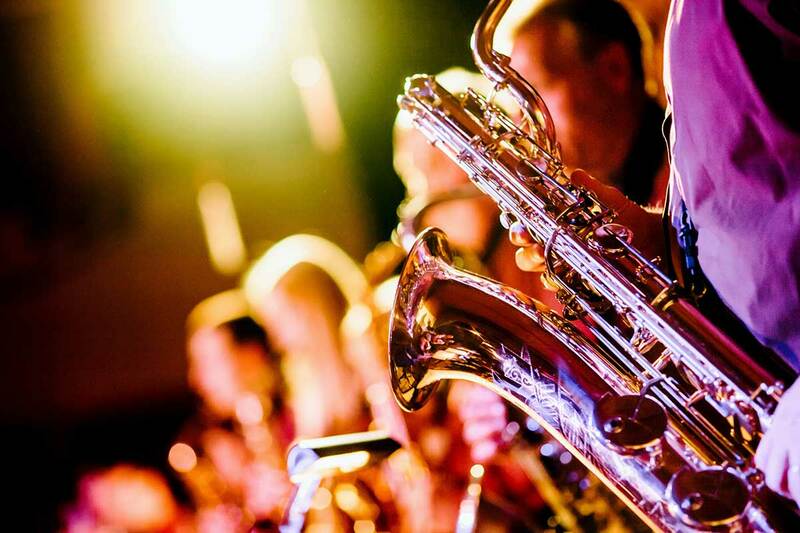 The “Thursdays of Larros” host a summer free concerts series where tourists rub shoulders with locals at large tables with a friendly atmosphere to the sound of local bands. 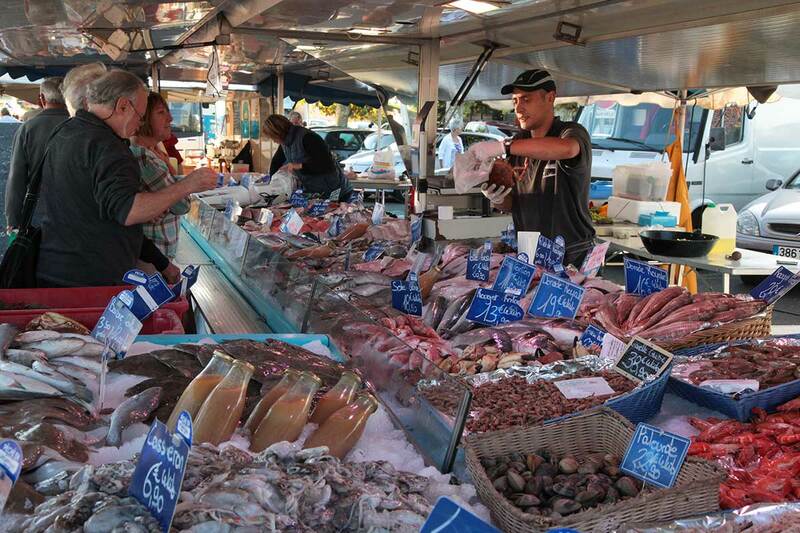 Oysters from the Bay, fish and seafood, ducks and foie gras from neighboring Landes, and, of course, Bordeaux wines: The region abounds in products to enjoy! 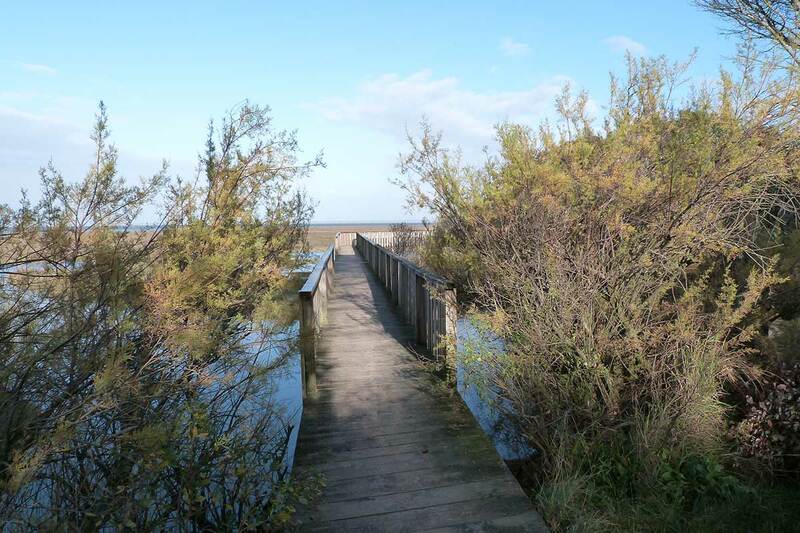 On foot, along the château, the coastal path meanders through salt marshes to reach quaint harbors and wild beaches perfect for bathing or sunbathing while discovering the bay’s fauna and flora. 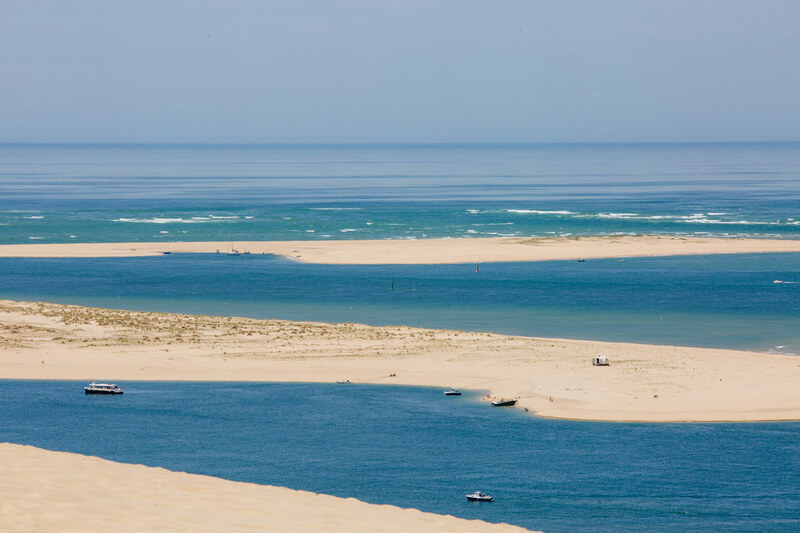 By boat, multiple options: From the harbors of Hume, 1 km from the chateau, or Arcachon use Cap Ferret shuttles, take a tour of Banc d’Arguin and Bird Island, and rent a boat with a sailor. 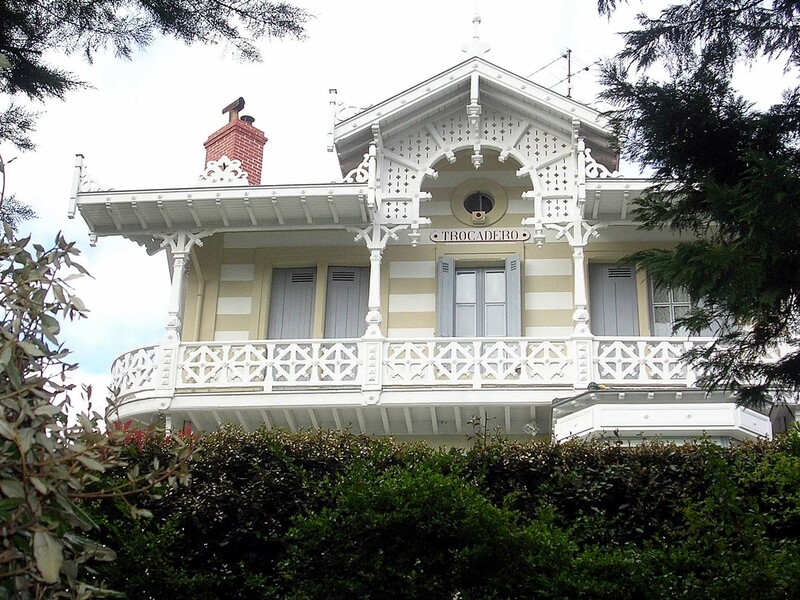 15 minutes from Gujan by train, a walk in Arcachon’s Winter District among the beautiful Belle Epoque villas will immerse you in the past and, like dandies and dames, you will enjoy strolling on the waterfront and have a meal admiring the beach perfect for sunbathing and swimming. 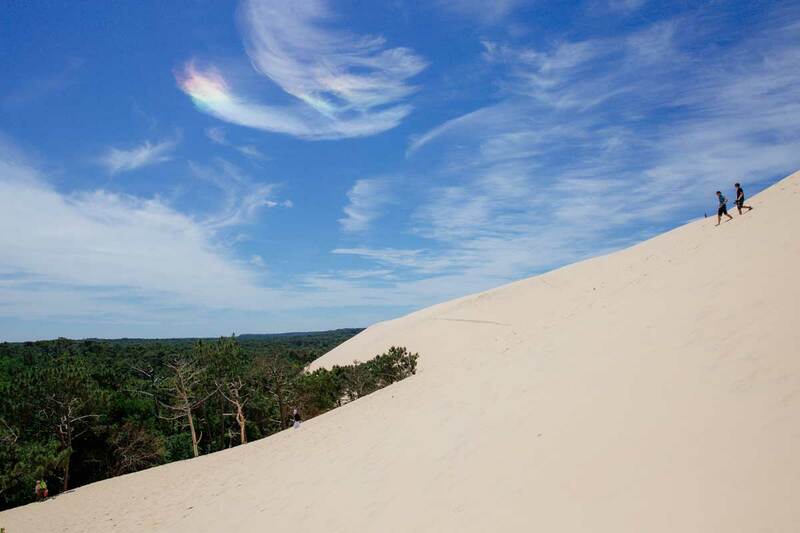 From the terrace of Château Mader, one can see the Dune du Pilat 15 km away: 3000 m long, 500 m wide and 110 m high, it is the highest dune in Europe, offering a breathtaking view, to the East, of the immense Landes forest (1 million hectares) and, to the West, on the ocean side, of Banc d’Arguin and Cap Ferret. 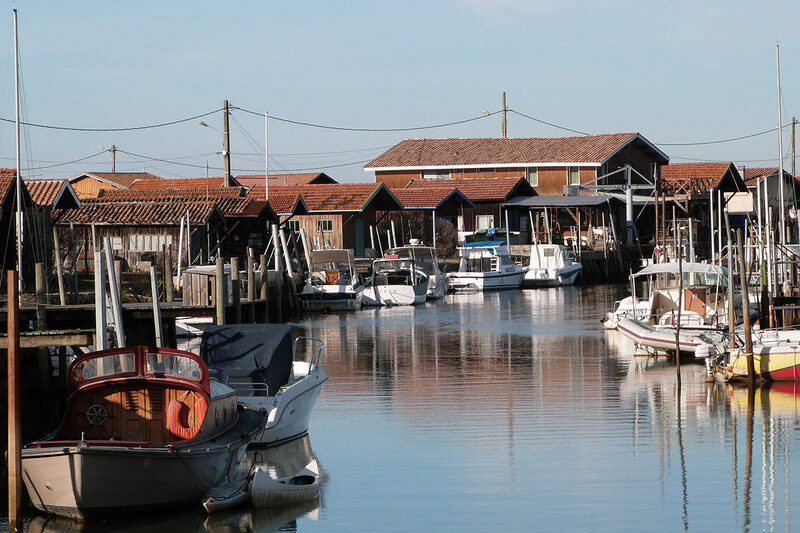 Only 60 km from Château Mader, Bordeaux – wine capital of the world – is a must see: Stroll through the Golden Triangle, Place de la Bourse and Port of the Moon, a UNESCO World Heritage Site. 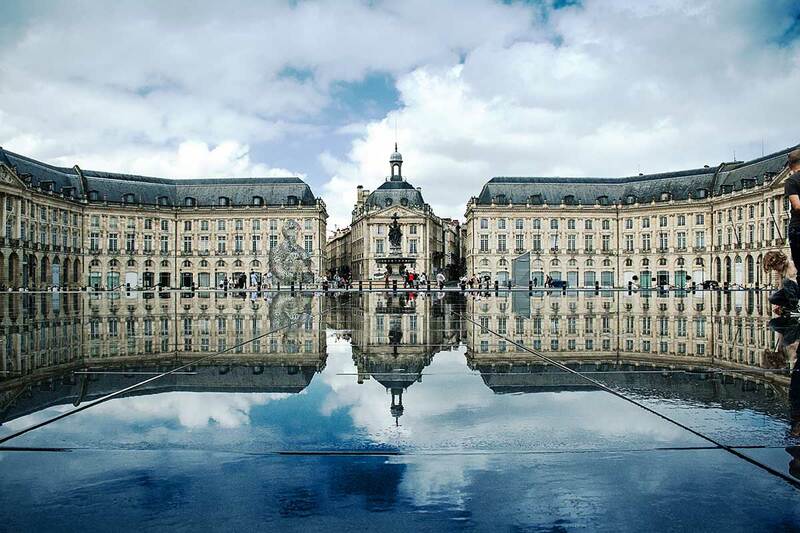 Bordeaux was voted “Best European Destination 2015”. 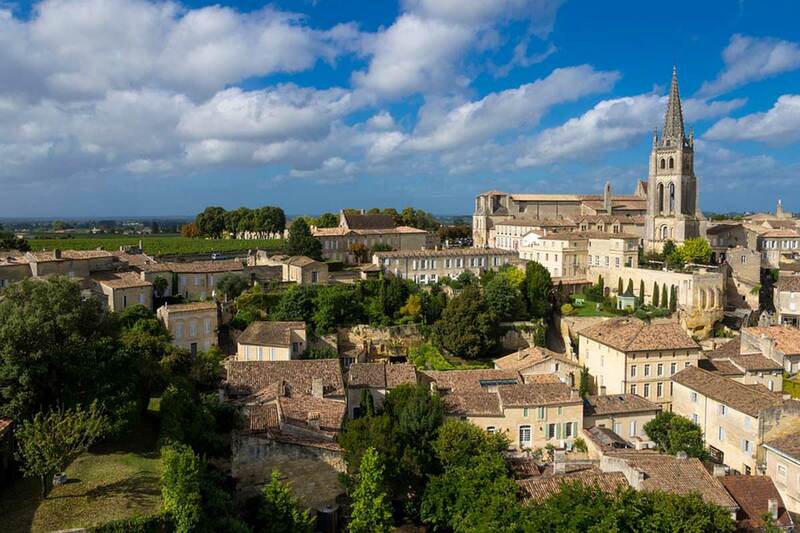 Visit prestigious “first growth” vineyards within 80 km of Château Mader: Haut Brion (Pessac), Yquem (Sauternes), Margaux; discover Saint-Emilion, a medieval city with an impressive underground church and vineyards listed as a UNESCO World Heritage Site. 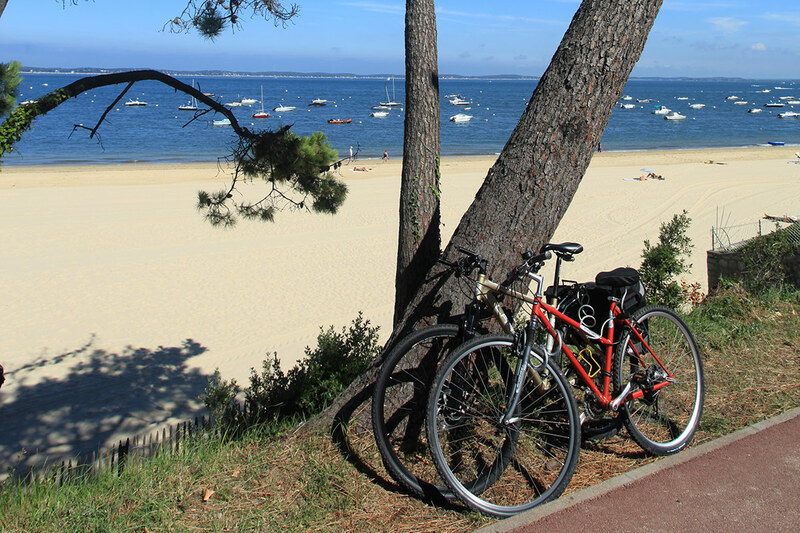 On request, we will organize your “custom” excursions by chauffeured limousine.